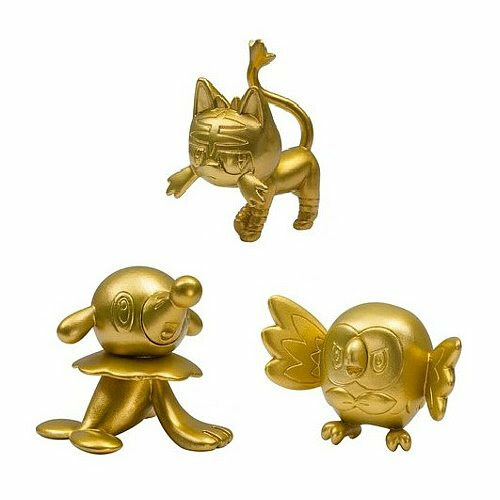 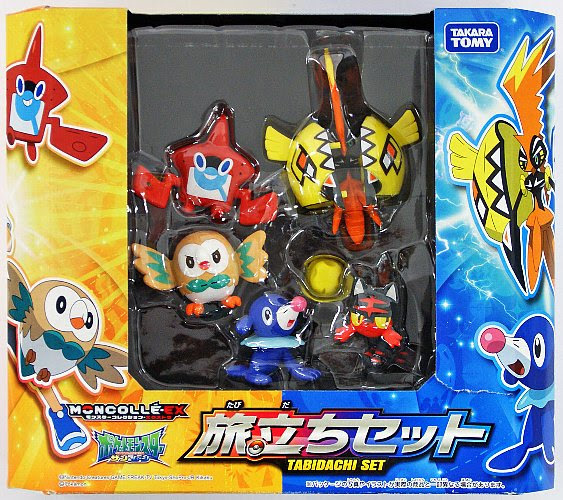 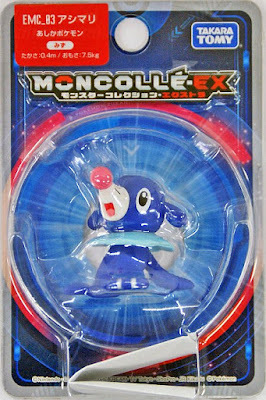 Pokemon figure Takara Tomy Monster Collection MONCOLLE EX EMC series Popplio アシマリ. 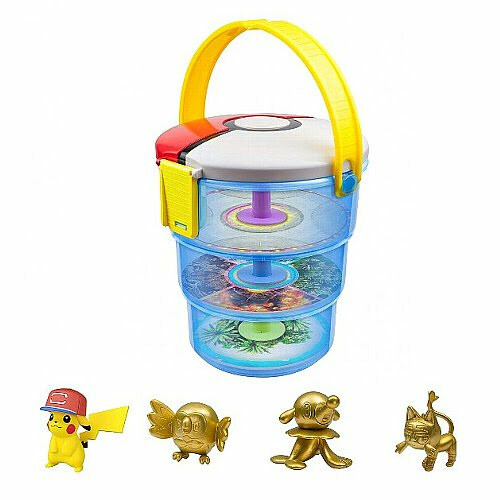 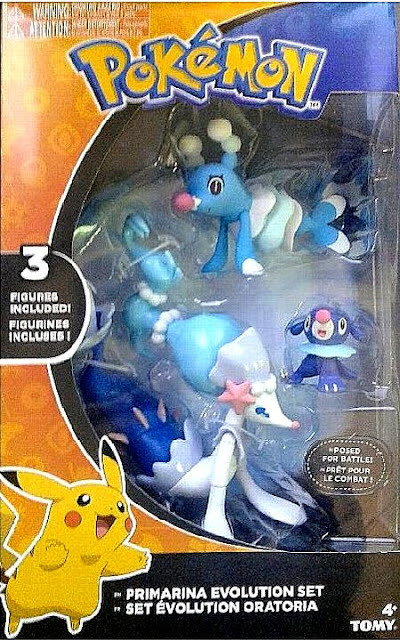 Popplio Brionne Primarina Evolution figures pack from Tomy US. 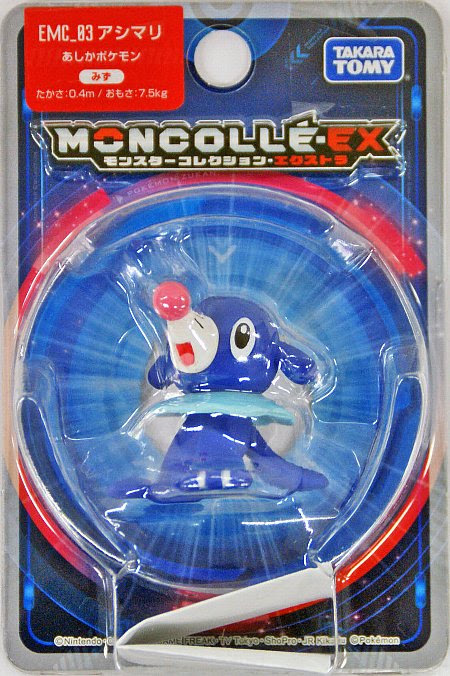 Popplio in YJ Auction ?